The purpose of the MCAMW Young Leaders program is to cultivate the next generation of mechanical contractors, as well as the next generation of MCAMW’s leadership. 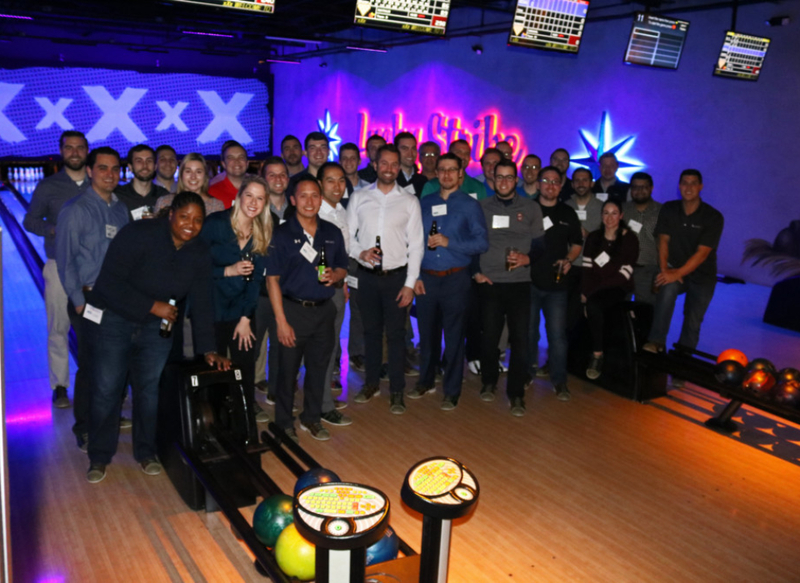 MCAMW Young Leaders connects emerging professionals by offering events, focused on networking and education, to enhance their leadership skills and increase involvement within the association, community and the industry. 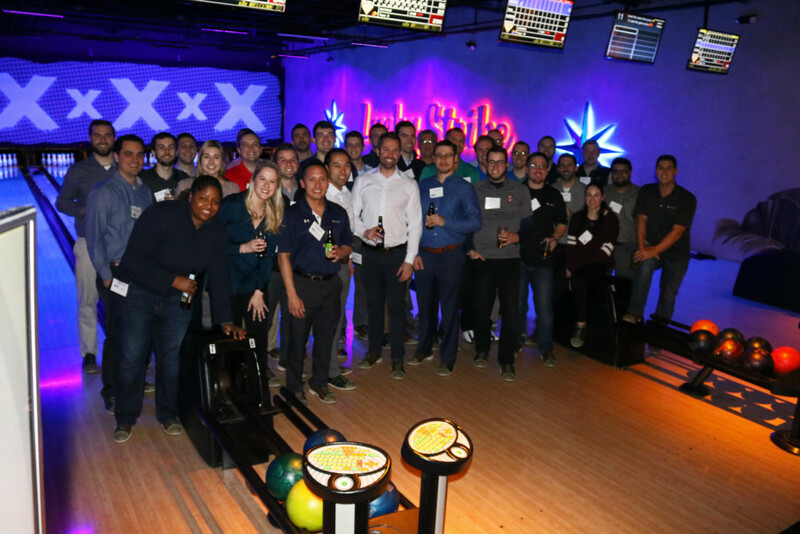 The program offers young professionals the opportunity to network with their peers to address the challenges facing their company, industry and association now and in the future. For more information or to become a Young Leader contact info@mcamw.org today!